Our Onion Marmalade keeps customers coming back for more. This versatile chutney is perfect at adding something special to any dish. 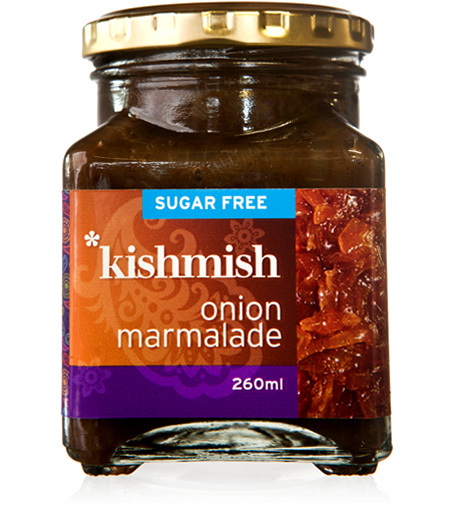 Kishmish is an exciting foodie brand with a fantastic range of delicious products that brings a world of innovative new flavours and aromas from around the world.